Air cylinder manifold is the starting points for air cylinder systems. 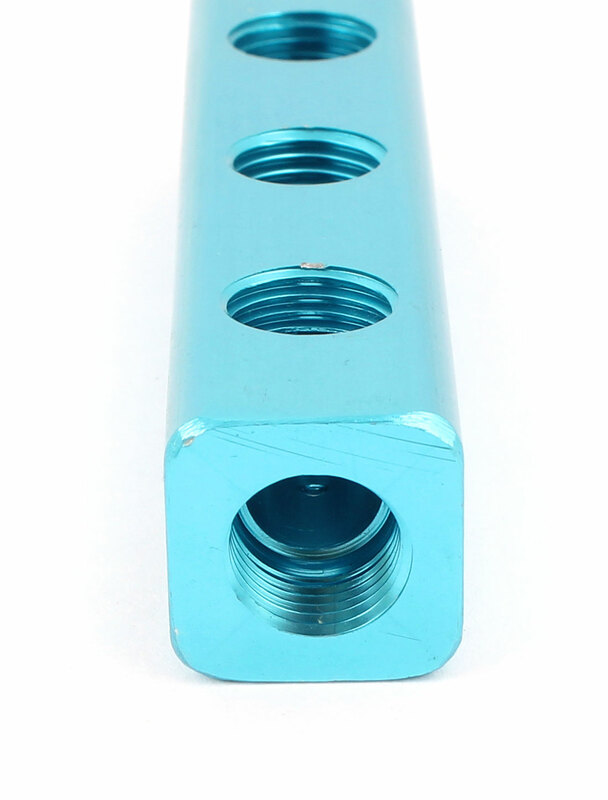 Single Row Manifold type and Corrosion Resistance material. It takes one line of air from a pump, air cylinder, compressor, vacuum engine, or other such system and splits it into many of them. All ports are in the same size.